Just arrive, sit back, relax and start enjoying your holiday. and is a SPECIAL RATE of only £ 1,350 – offering fantastic value! When choosing a Seasonal Pitch, you will be offered a choice of the Seasonal Pitches currently available, and have the opportunity to view the park facilities and fishing lakes, during your initial stay. We only offer Seasonal Pitches to previous guests, (or new guests who stay with us for a minimum of three nights, prior to choosing their Seasonal Pitch). Click here for a pdf plan of our holiday park. 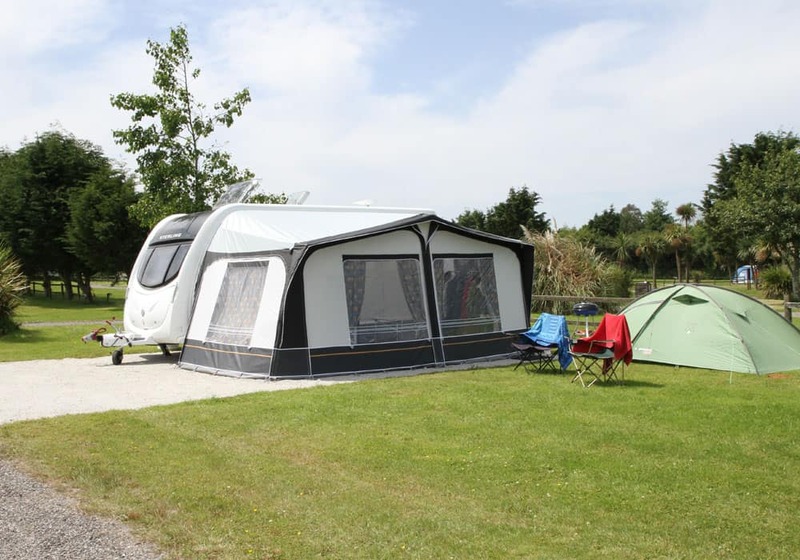 The Seasonal Pitch Fee includes a hardstanding pitch with 16amp electric hook-up, your touring caravan, one awning, one car and up to two persons. The prevailing nightly rate will apply to; an extra car/vehicle, a gazebo, pup/day tent, extra persons and any pets, these extra charges are payable on arrival for each holiday. There is a maximum of three pets allowed per pitch, please click here for dog / pet information.. The Seasonal Pitch Fee does not include any fishing permit(s). If you decide to fish, each angler must purchase the relevant permit(s) on arrival at the park for each holiday duration. If you vacate the park for one night or more, the current fishing permit is terminated. Fishing is only permitted whilst you are in residence on the park. 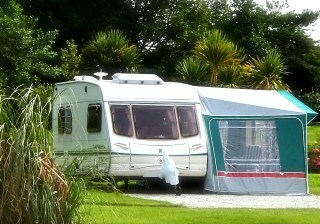 The Seasonal Pitch is for the use of the caravan owner named on the Seasonal Pitch Agreement, their family and close friends. Strictly no subletting is permitted. Touring Caravans must be max. 25ft / 7.6m length and max. 12 years old, no Continental style, Hobby or Weippert Caravans are permitted. 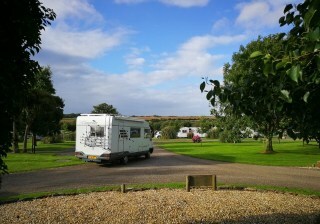 The Seasonal Pitch has a maximum use of 28 consecutive nights at a time, after which time the pitch must be vacated by guests for a minimum of one night before the next holiday commences.You are entitled to station your Touring Caravan on the Park for the Season and to occupy your caravan for holiday / recreational purposes only. Seasonal Pitches cannot be used as a base for any work/school journeys or for any work, commercial or charitable purpose. We also offer winter storage for your caravan, which is a great option when combined with our Seasonal Pitch, details are below. If you are a current or previous guest and you wish to apply for our Touring Caravan Seasonal Pitch, please email your request to [email protected] and we will email an application form, or ask for a printed form in Reception whilst you are staying with us. If you are unable to store your caravan at home, then why not store your caravan with us for the remainder of the summer and winter after the end of your holiday. anytime between 12 noon Friday 24th May and 10am Saturday 7th September and is only £ 9 per week. Please book your holiday(s) via our website as our Storage option does not guarantee a pitch, which are booked via our website on a first come-first-served basis. Our Summer Storage is only for our guests who wish to store their touring caravan between their summer holidays taken at Perran Springs. You can also join your Summer Storage to our Winter Storage option, giving storage for up to 12 months (details are below). There is strictly no access to your caravan in the storage area during any storage periods. 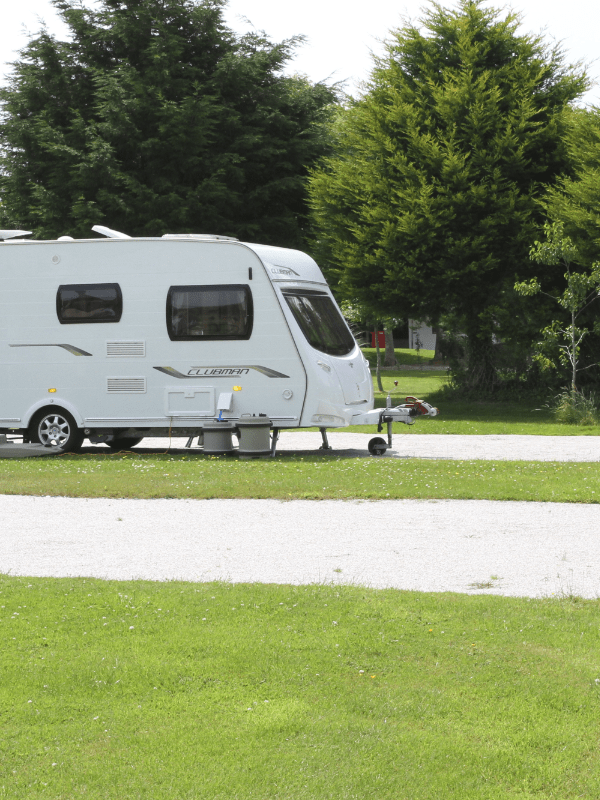 There is a charge of £10 each way for taking your caravan into or out of the storage area, or placing on a pitch. 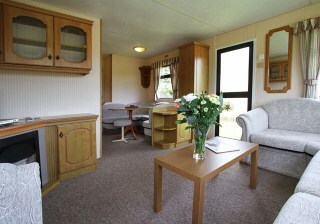 We are also able to arrange an exterior clean of your caravan, whilst it is in our storage area for only £50. Caravans must be max. 25ft / 7.6m length and max. 12 years old, no Continental style, Hobby or Weippert Caravans are permitted. If you are a current or previous guest and you wish to apply for our Touring Caravan Summer Storage, please email your request to [email protected] and we will email an application form, or ask for a printed form in Reception whilst you are staying with us. Store your touring caravan for the winter at Perran Springs, to save towing home and parking your caravan on your driveway. 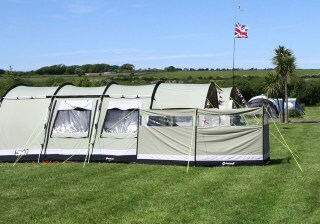 It’s also a great option when combined with either Summer Storage or a Seasonal Pitch. You can join your Winter Storage to our Summer Storage option, giving storage for up to 12 months. 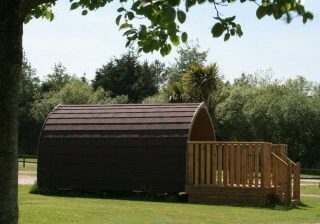 Or combine Winter Storage with a Seasonal Pitch and holiday as often as you like throughout our open season. Please book your holiday(s) via our website as our Storage option does not guarantee a pitch, which are booked via our website on a first-come-first-served basis. 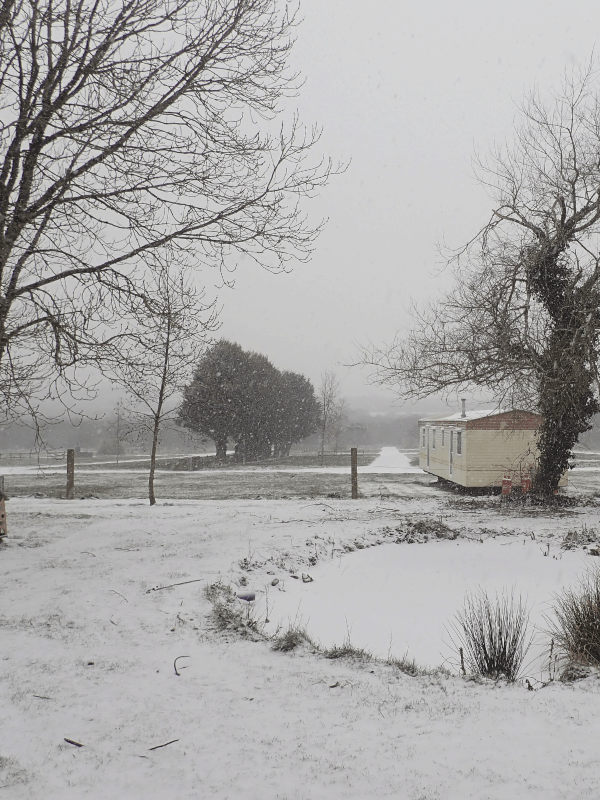 Our Winter Storage is only for our guests who wish to store their caravan during the winter and not use it for holidays during the storage period. There is strictly no access to your caravan in the storage area during any storage periods. 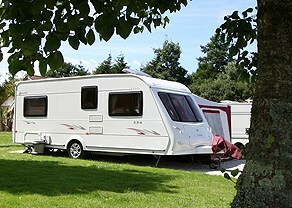 There is a charge of £10 each way for taking your caravan into or out of the storage area, or placing on a pitch. 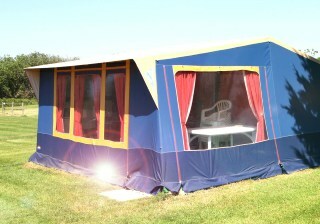 We are also able to arrange an exterior clean of your caravan, whilst it is in our storage area for only £50. Caravans must be max. 25ft / 7.6m length and max. 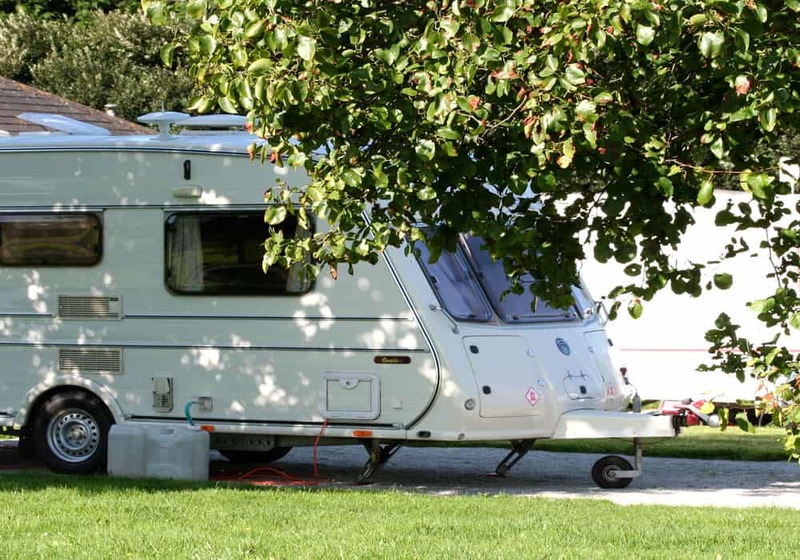 12 years old, no Continental style, Hobby or Weippert Caravans are permitted. If you are a current or previous guest and you wish to apply for our Touring Caravan Winter Storage, please email your request to [email protected] and we will email an application form, or ask for a printed form in Reception whilst you are staying with us.